PlayStation 5’s price point is going to be appealing to gamers in the light of features it packs. 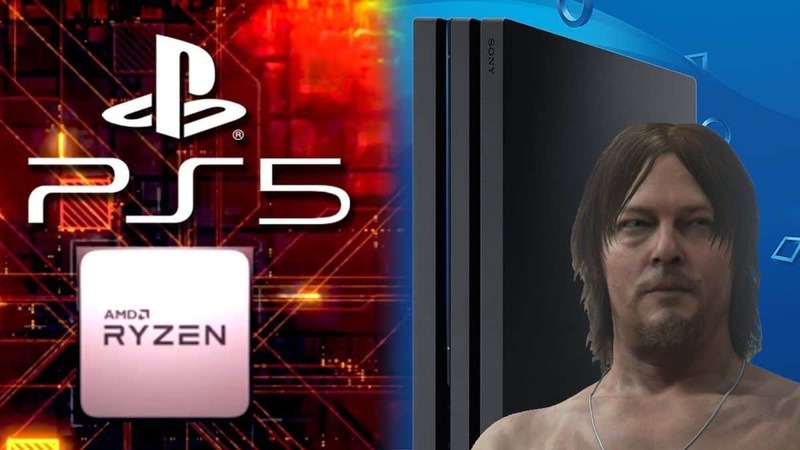 The price point of PS5 was one of the oddly missing things from yesterday’s interview with Cerny. Actually, that wasn’t the case as Sony’s lead console architect for the PS5 did talk about the price of the console but it was left out. Cerny didn’t mention any specific price but he did share what we can expect price wise. He believes that the price will be fair despite the expensive hardware and features inside. I believe that we will be able to release it at an SRP [suggested retail price] that will be appealing to gamers in light of its advanced feature set. 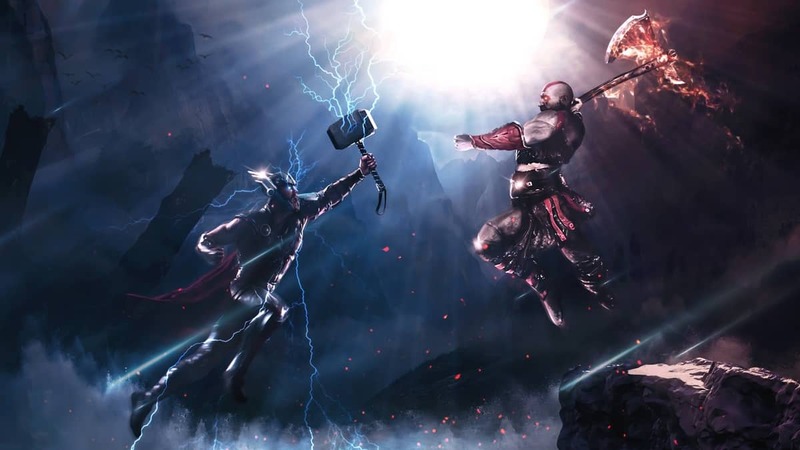 This could also mean that PS5’s price can reach up to $600 since the system packs a CPU and GPU from AMD that are yet to be released. 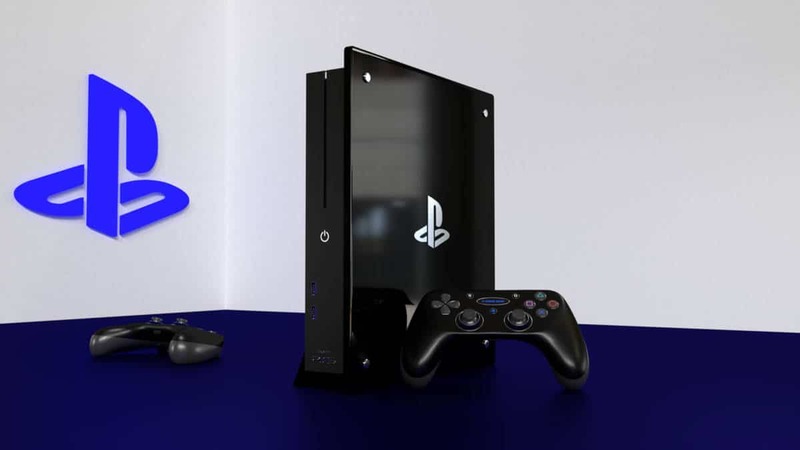 PS5 will also include specialized Solid State Drive (SSD) and Ray tracing feature which signifies that the price is going to be hefty. Personally, I feel like it’s going to be between 450-500 Dollars. 450$ or less would make more sense as the original PS3 had a retail price of $499 USD (20 GB) or $599 (60 GB), which is something Sony would not want to repeat again as it was way overpriced even back in 2006. Whatever the price is, it should be affordable. 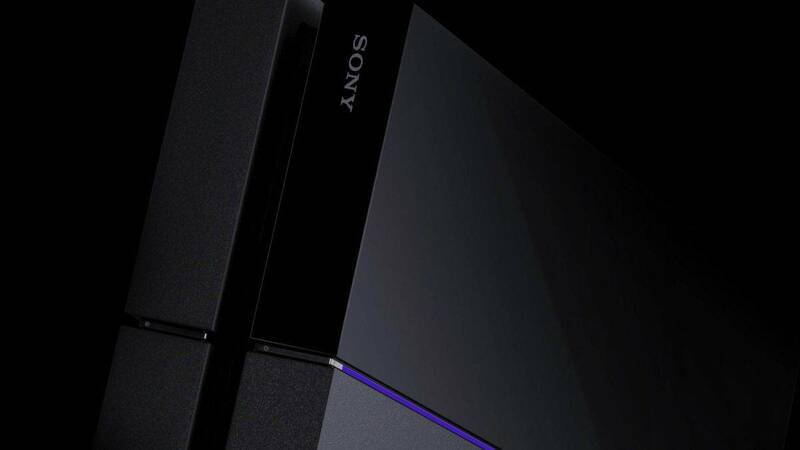 It’s currently unknown when Sony is going to reveal the official price of its upcoming console. With Sony out of E3 2019, it looks like that the next time we are going to hear about the console is going to be at PlayStation Experience which is scheduled to take place at the end of 2019. 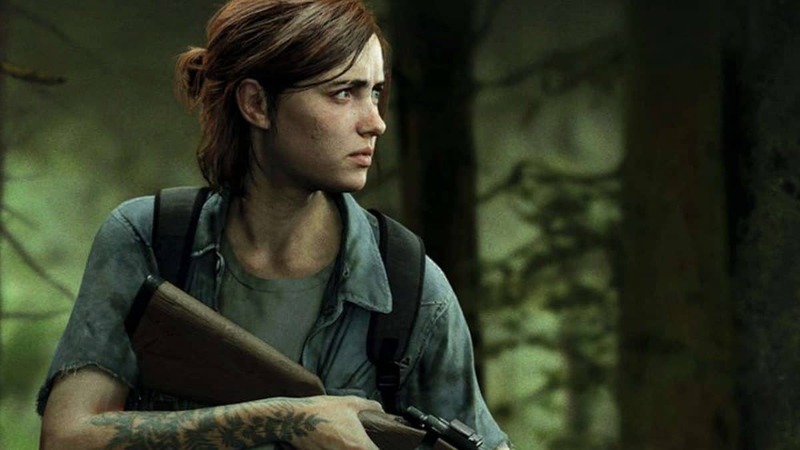 That said, PS4’s low price at launch was one of the reasons for its massive success so we can hope Sony to have a similar approach with its upcoming console to compete well with Microsoft’s Xbox Scarlett.